hola ppl! im moving to canada but i've got few preguntas to ask! There have been many great things dicho about Canada por Canadians and non-Canadians. Here are a few "Great Canadian Quotes" that I like. Please feel free to send me más Canadian frases and I'll add them to the list.
" Canada, tu are crazy, that why I amor tu "
This lista is only my opinion of what it takes to be a canadian. I know it doesn't include some illegal fun we have but i'd like to think we are above that. As a proud canadian i can say i have all these things and hope tu do too. Vancouver: 1.5 million people and two bridges... tu do the math. Your $400,000 Vancouver inicial is a mere 5 hours from downtown. tu can throw a rock and hit three starbucks locations. tu live in the only province that could actually afford to be its own country. 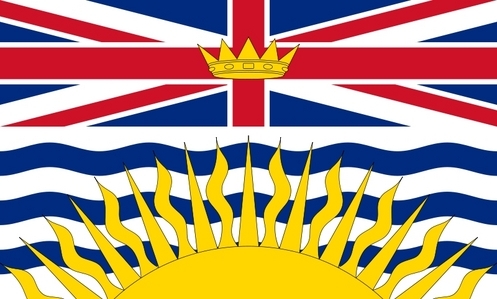 What is the capital of British Colombia? where do tu live in Canada?